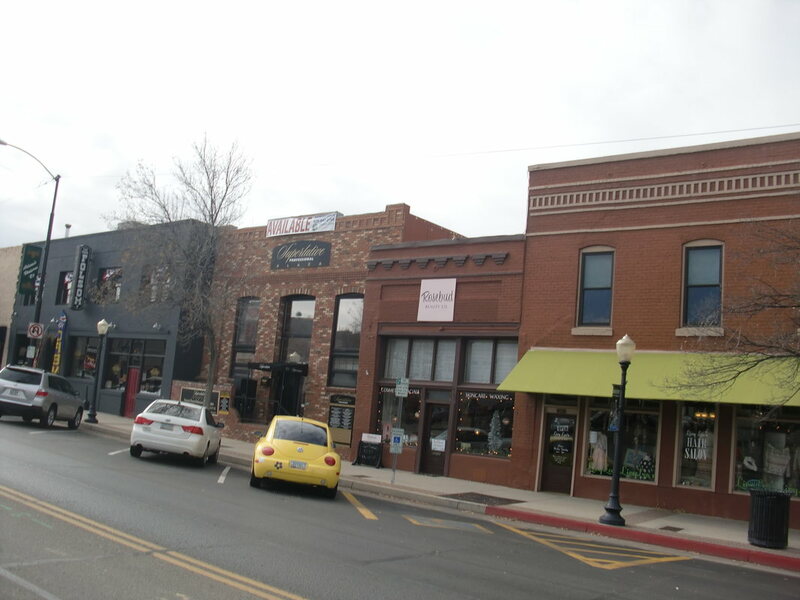 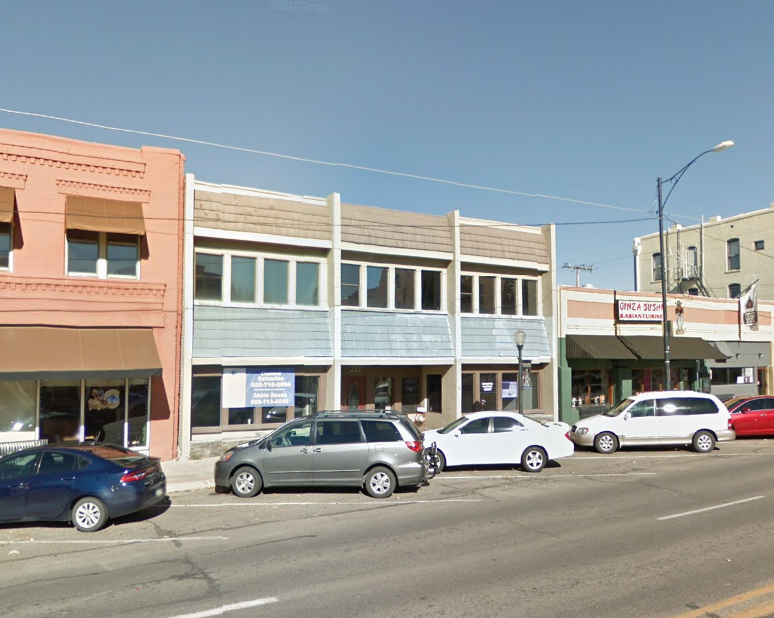 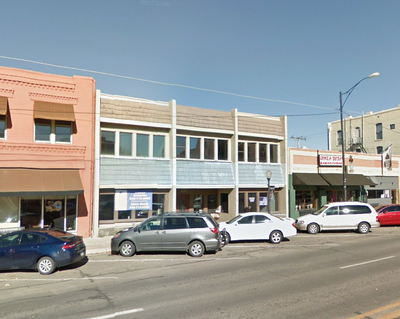 Prescott is located in central Arizona amid the largest stand of Ponderosa Pine in the world. 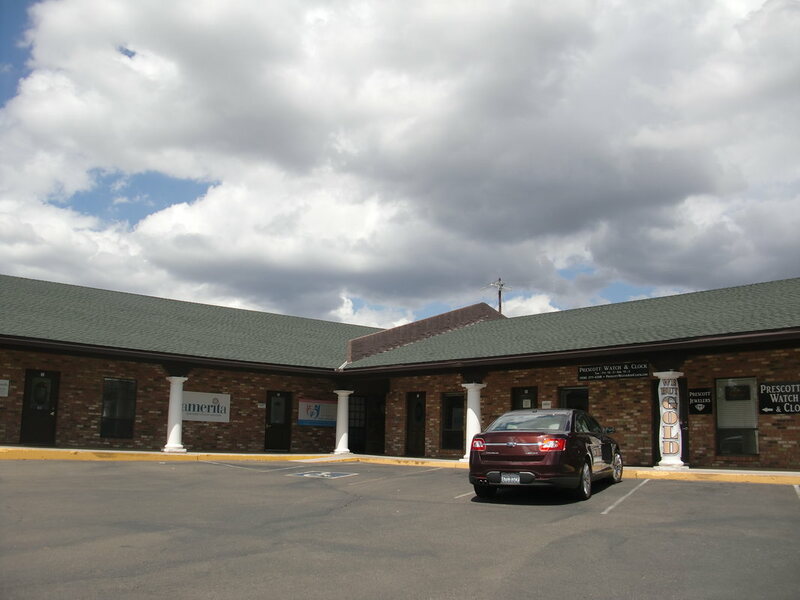 The community is 96 miles northwest of Phoenix and 90 miles southwest of Flagstaff. 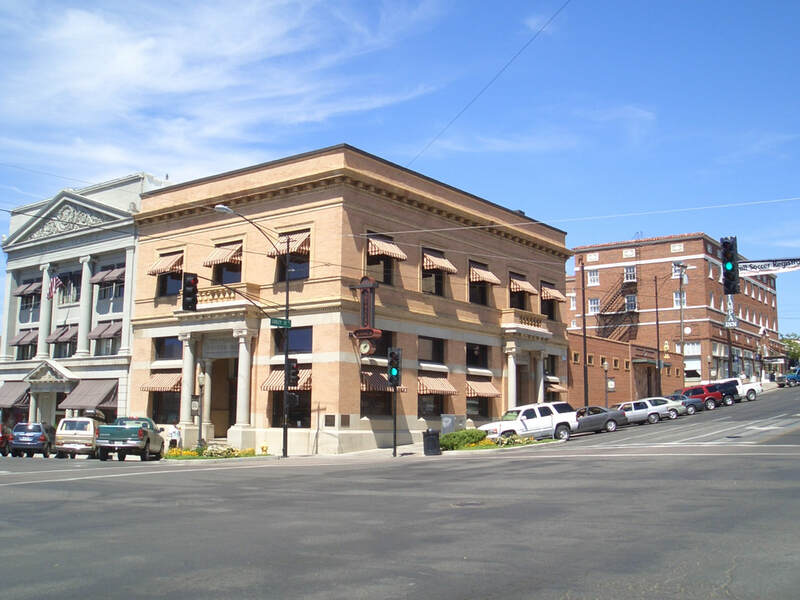 Prescott was established in 1864, incorporated in 1881, and is the Yavapai County seat. 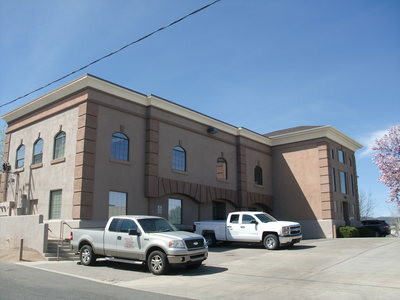 Prescott Valley, just to the northeast of Prescott, is located about 80 miles northwest of Phoenix. 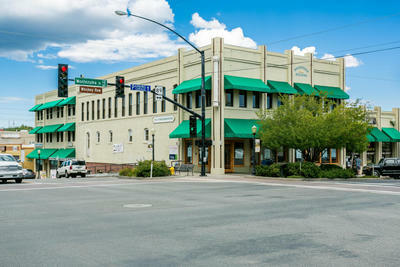 This community lies between the Bradshaw and Mingus mountains 5,100 feet above the desert plains. 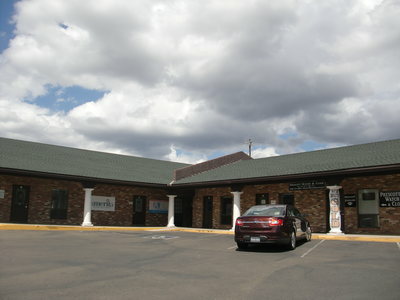 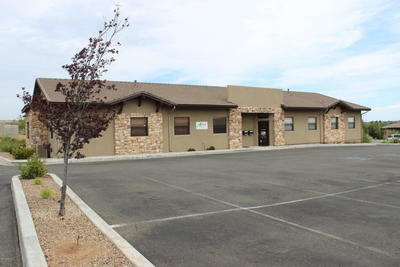 The Town of Prescott Valley was founded in 1966 and incorporated in 1978 with a population of 1,520.